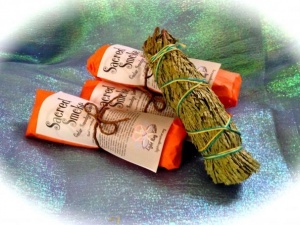 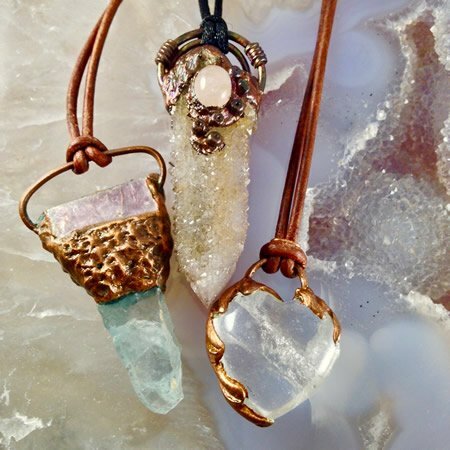 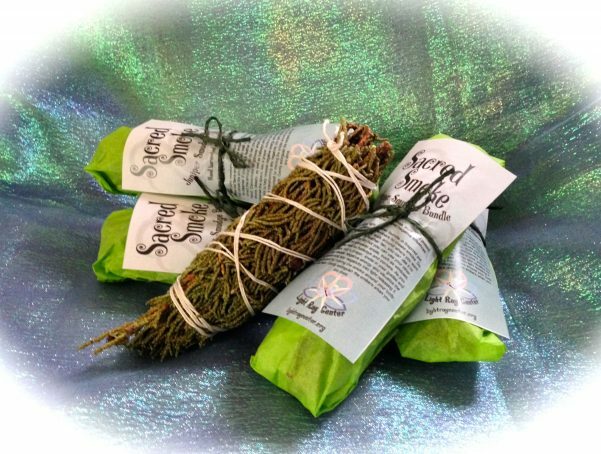 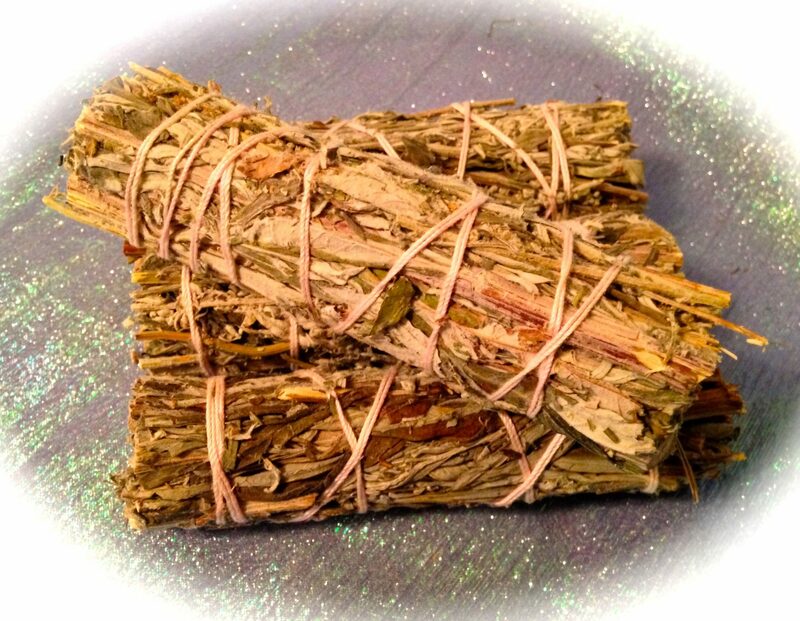 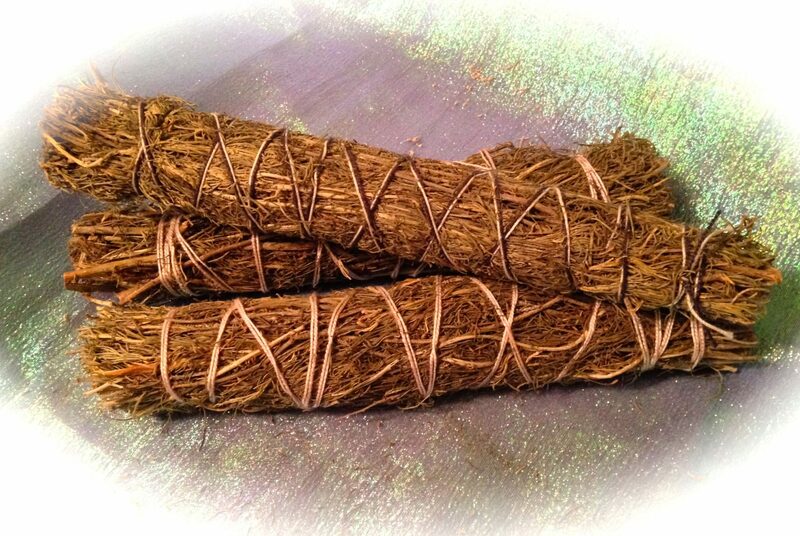 Cedar Smudge is used to cleanse, purify and protect your sacred space, and to dispel negative influences. 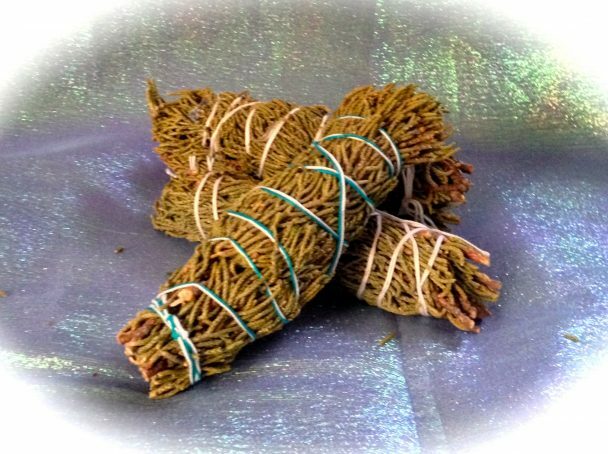 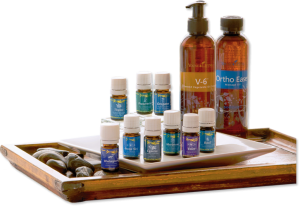 Our Cedar? 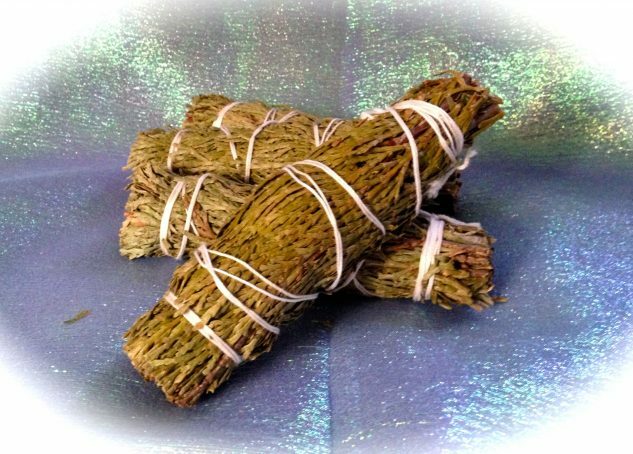 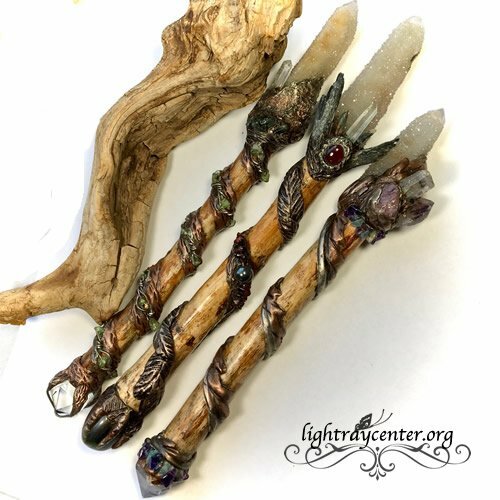 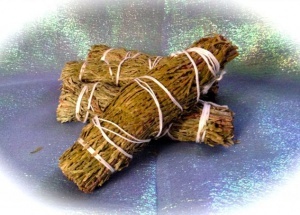 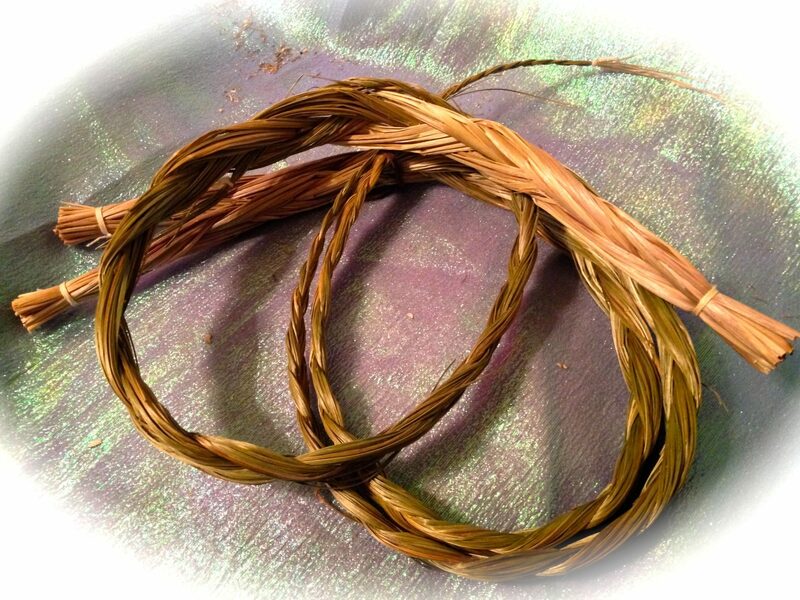 Smudge Sticks are 4.5″ to 5″ long are wild harvested and hand tied.